Miley Cyrus may have wanted to head back out on her Bangerz tour after being forced to cancel following her hospitalized but she won’t be able to continue. Miley was forced to cancel her first two stop in the European leg of her tour, Amsterdam and Antwerp. Just two days ago Miley tweeted, “Spoke to soon. R u fu*king kidding me?!?!?!?? #aprilcangofu*kitself.” Poor Miley! 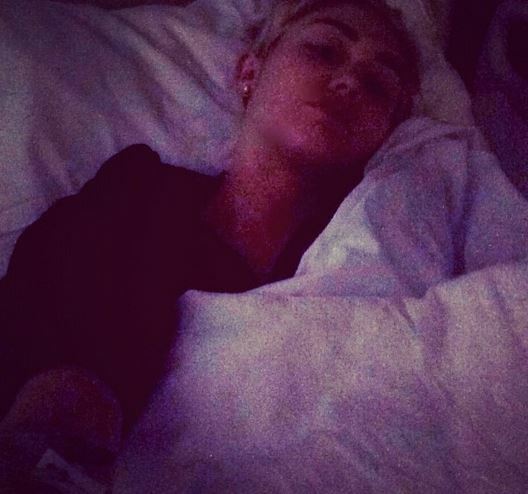 Miley fell ill earlier in the month after suffering an allergic reaction to a medication she was taking for the flu. Jenna Fischer Expecting Second Child! 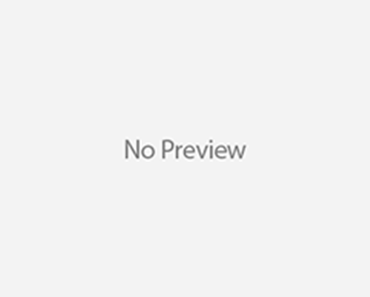 Joseline Hernandez Getting Fired From ‘Love & Hip Hop’? Lea Michele Returns To “Glee” Set!